Do あなた watch Dream High? ファンの選択: Yes and I 愛 it! Yes and I 愛 it! 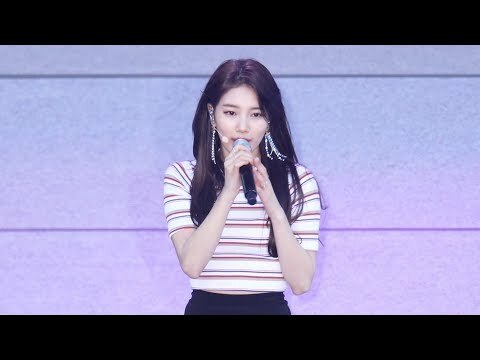 Is Suzy あなた bias in miss A? a pop quiz question 追加されました: Which girl group was Suzy in? What is the gender of Suzy's dog?